Monette Marino began drumming in 1976 at the age of 9 when her father initiated her on his sparkle blue Ludwig drum set. For five years she spent most of her time after school in the garage learning from her father and playing along to the radio. But in 1981 her father gave her a lesson on the congas and it was at that moment that she fell in love with the skin on skin contact and began to immerse herself into the world of hand drumming and percussion. Monette has explored many drumming systems from around the world and has a deep respect for the cultural heritage preserved and passed on through the language of the drum. 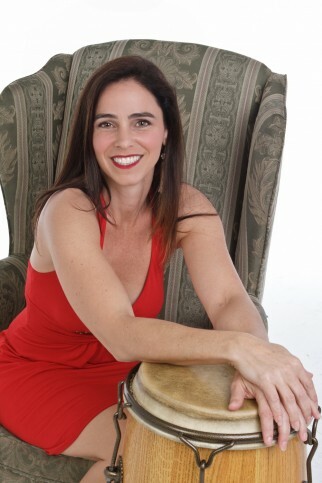 She has played and recorded with many artists in San Diego and Los Angeles, and when she is not touring with husband Mamady Keita, she can be found teaching at TTM USA and drumming for various African and Afro-Cuban dance classes in San Diego.